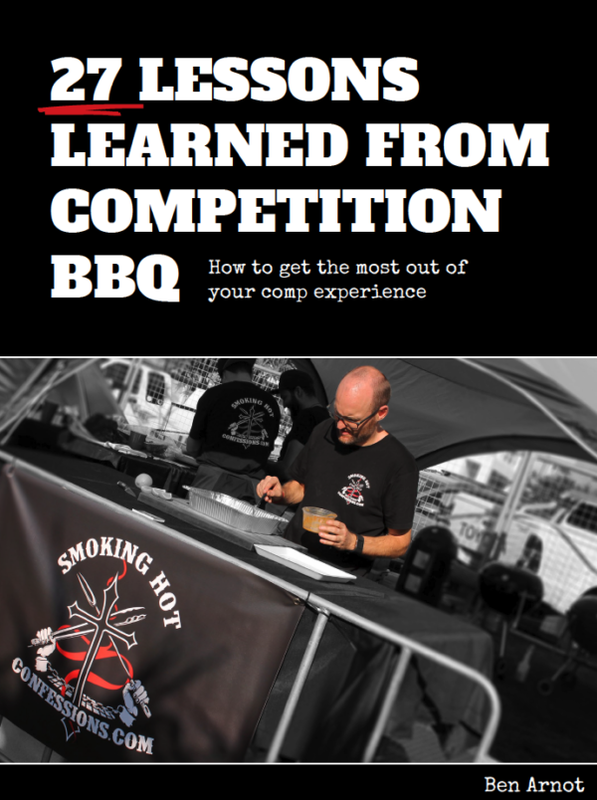 We’ve learned a lot about competition BBQ over the years, mostly the hard way. 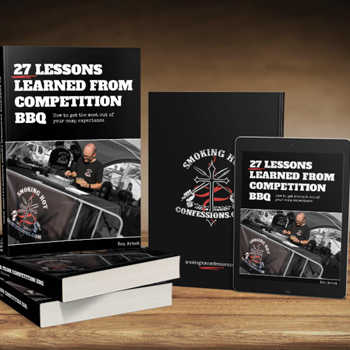 Save yourself a lot of time and have a chuckle on us with this great BBQ ebook. Perfect for those of you new to the comp scene, or about to jump into it. Get the most out of your comp experience! Want more? 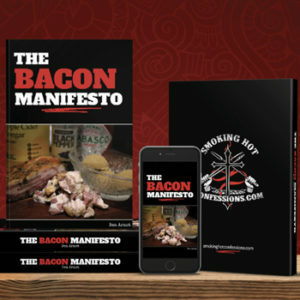 After you’ve read this fantastic BBQ ebook, make sure you check out Season One of the Smoking Hot Confessions Podcast. 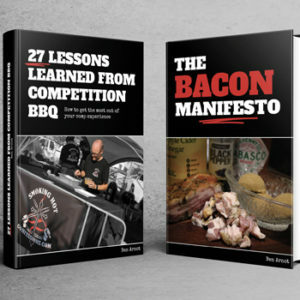 It’s called ‘Comp Ready’ and has ten episodes with each one covering an important topic that you need to know about before hitting the Pit Yard for the first time. And the best part, it’s all free!